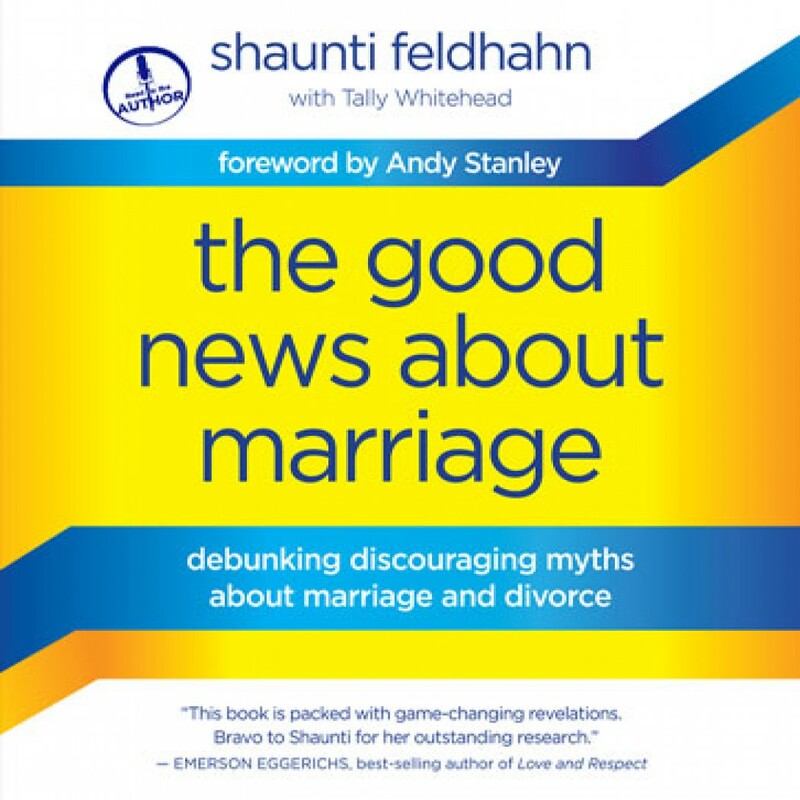 The Good News About Marriage by Shaunti Feldhahn Audiobook Download - Christian audiobooks. Try us free. Shaunti Feldhahn is a Harvard-trained social researcher, popular speaker, and best-selling author of For Women Only and other books with sales of more than two million copies in twenty-two languages. Her relationship findings have been featured in media as diverse as the New York Times, Focus on the Family, Cosmo, and The Today Show. She and her senior researcher, Tally Whitehead, have been conducting this investigative research for eight years. Shaunti and her husband, Jeff, have two children and live in Atlanta.